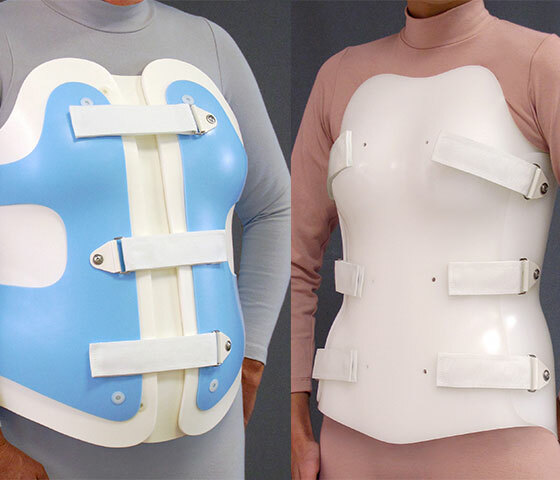 Scoliosis orthoses help control the progression of scoliosis by using pads to apply corrective pressures to the spine. Several types of scoliosis orthoses exist, but most fall into the categories of full-time wear (18-23 hours) or nighttime wear. 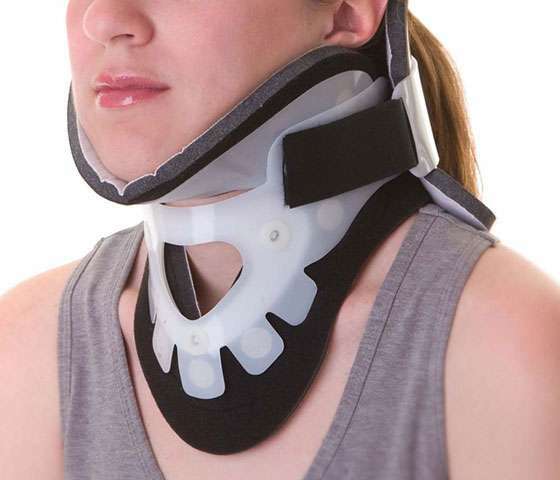 Cervical Orthoses (CO) control the motion of the cervical spine. 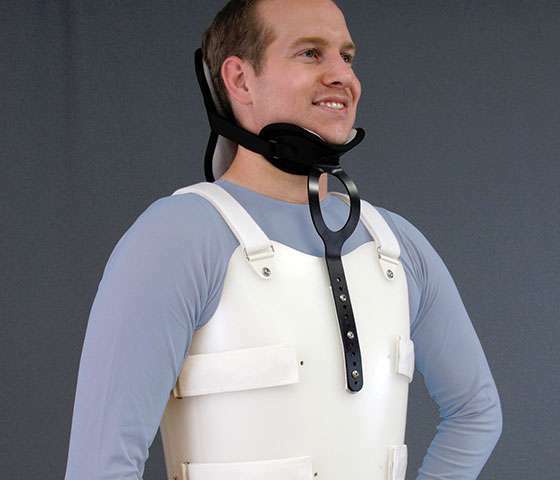 These can be fabricated using either soft or rigid materials depending on the amount of desired cervical spinal control. They are suitable for patients who have had a cervical spinal fracture, degenerative disc disease, or cervical muscle weakness. Lumbo-Sacral Orthoses (LSO) help control the motion in a patient’s spine through the lumbar and sacral regions. It is suitable for patients with a lumbar spinal fracture, degenerative disc disease, spondylolisthesis, or a herniated disc. Thoraco-Lumbar-Sacral Orthosis (TLSO) helps control the motion in a patient’s spine in the thoracic, lumbar, and sacral regions. It is suitable for patients with a thoracic spinal fracture, degenerative disc disease, scoliosis, Schuermann’s Kyphosis, spondylosis, and post-operative needs. 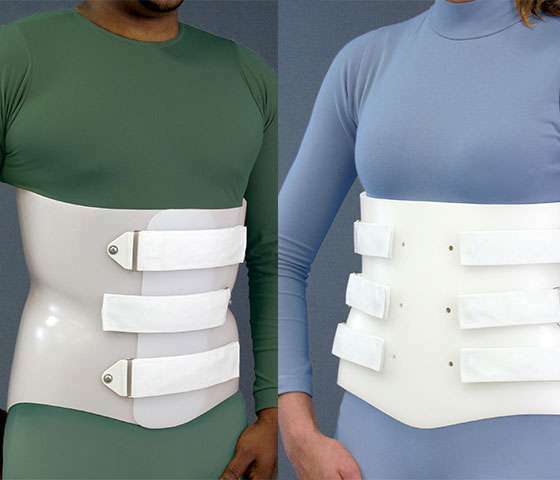 Cervical Thoracic Lumbar Sacral Orthosis (CTLSO) helps control the motion in a patient’s spine in the cervical, thoracic, lumbar, and sacral regions. It is suitable for patients with a cervical or superior thoracic spinal fracture, scoliosis, or instability.